Tri-phase formula transforms from a gel to a silky oil and then to a rich milk that melts away makeup and dirt with ease and nourishes skin with moisture. Gently massage in circular motions, melting the gel into an oil. Add warm water and continue massaging as the oil transforms into a cleansing milk. Rinse and pat dry. 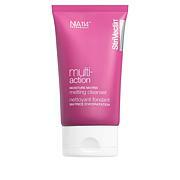 Suitable for removing all makeup, including long-wear eye and lip formulas. 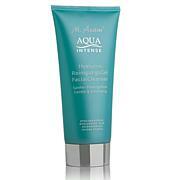 For best results in removing heavy makeup, gently wipe away cleanser with a warm, wet cloth. First time HOME RUN. Love This! HSN ALWAYS has quality Products! Thank you! This doesn't melt waterproof eyeliner or mascara off as quickly as Serious Skincare cleansing balm. It takes a bit more work. But wow, my skin looks absolutely amazing! My pores are more diminished with this cleanser than with my clay masks or exfoliators. I knew Strivectin was excellent quality, but also expensive. 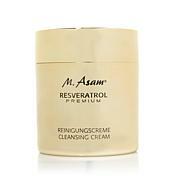 This item was affordable and I love cleansing balms (well, in this case, a gel) better than separate make up removers. It's a winner! Will need on auto ship for sure! 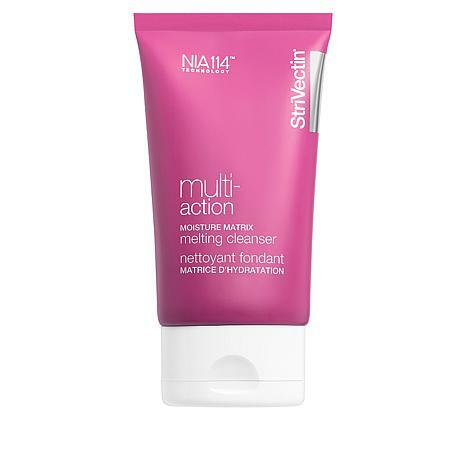 I found this to be a nice cleanser. It certainly doesn't dry the skin out. This product smells so good. Its not chemically smelling but smells refreshing. 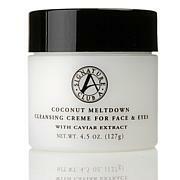 Its easy to use and cleans makeup off very nicely. Will definitely reorder. Love,love,love it but the container only felt half full. Thats why 4 stars. Its like buying a bag of potato chips. Only feels half full.